Newington's results in the 2018 International Baccalaureate Diploma Programme were nothing short of outstanding and complete the picture of a high performing Year 12 of 2018. 83 per cent of our IB students achieved a mark that is the ATAR equivalent of 90 or over. Congratulations to Richard Ge who this year achieved a perfect IB score of 45/45 converting to an ATAR of 99.95. In addition, an impressive 83 per cent of our IB students achieved a mark that is the ATAR equivalent of 90 or over. 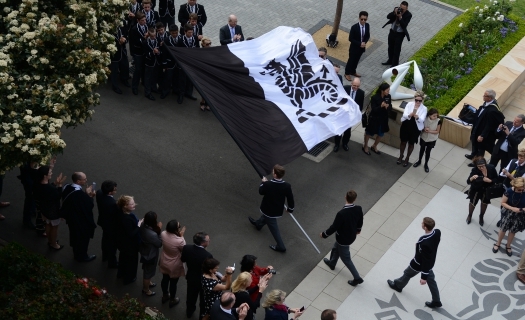 Twenty per cent of our 39 IB students scored above 42 (the equivalent of a 99.4 ATAR). Thirty-five per cent of the cohort scored above 40 (the equivalent of a 98.25 ATAR). William Mai achieved a score of 44 – the equivalent of an ATAR of 99.85. Kenny Chen achieved a score of 44 – the equivalent of an ATAR of 99.85. 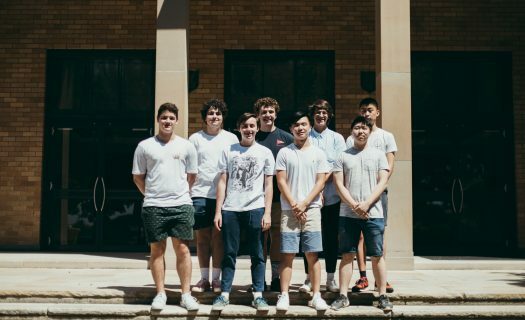 These strong results across the whole cohort mean Newington’s IB Diploma Graduates achieved a median score of 38, equating to an ATAR of 96.70. Underpinning Newington’s results were some exceptional individual performances across all subjects. Special congratulations must go to those boys who lifted their marks beyond their own expectations. As ever, our IB cohort dipped into an astounding range of subjects for their compulsory 4000-word extended essays. Topics ranged from the impact of Sydney’s lock-out laws to an examination of the Harlem Renaissance and its impact on black identity in America to an analysis of jazz harmonies. 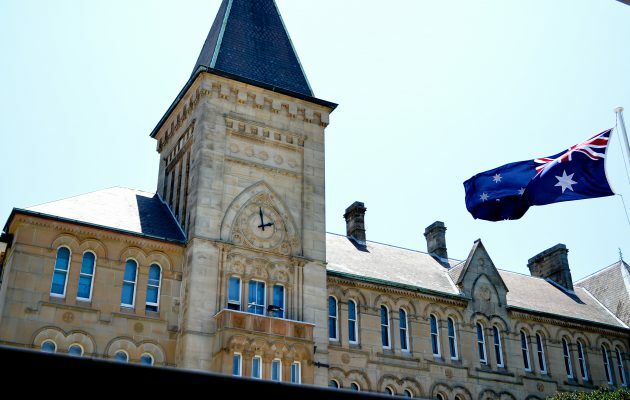 Graduates from 2018 gathered for morning tea at Newington College to celebrate their results. Staff joined boys to hear about plans to travel overseas or study across a wide variety of university programs. We wish all our Year 12 2018 boys the best for all that lies beyond the gates and look forward to hearing what comes next for them as they continue to discover what’s possible. The IB was first offered in Australia in 1978.